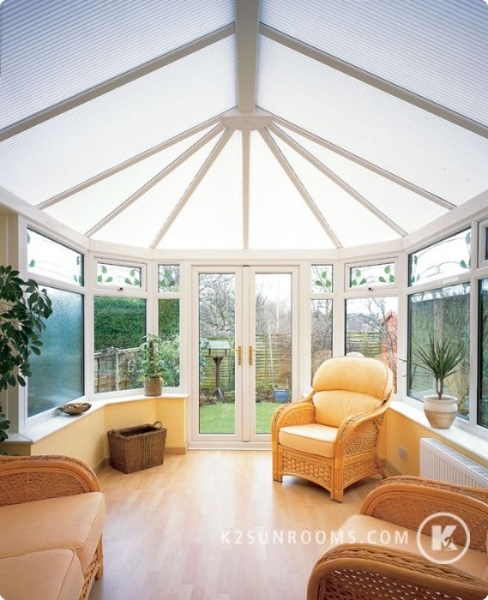 If you’re thinking of adding a conservatory room to your home in San Jose, San Francisco, Sunnyvale, San Mateo, or any other nearby community in California, turn to your local experts at Sunrooms N More for quality products and precision installation. When you work with us, you can trust that your new conservatory will be built to last and to provide outstanding energy efficiency. 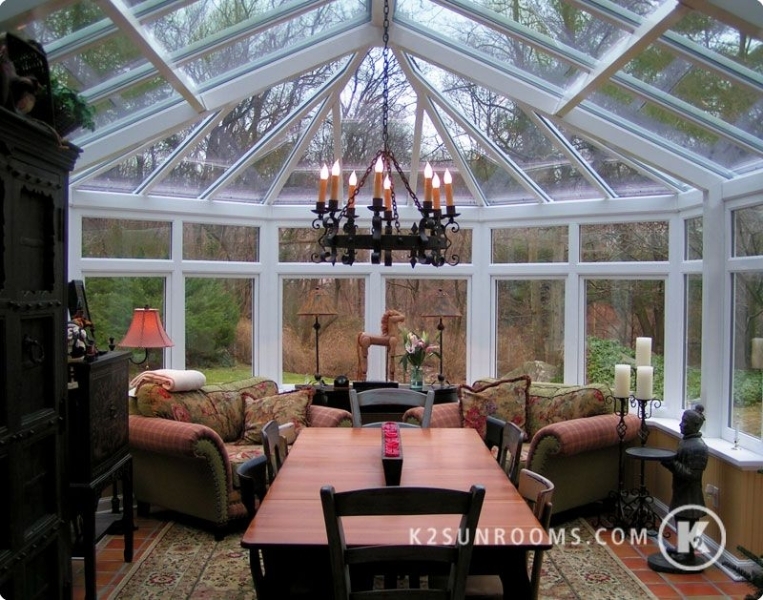 Don’t let the charm of our intricate, European-styled conservatories fool you – they’re incredibly strong. Our durable enclosures are designed to withstand the toughest weather conditions, including high winds and intense heat. 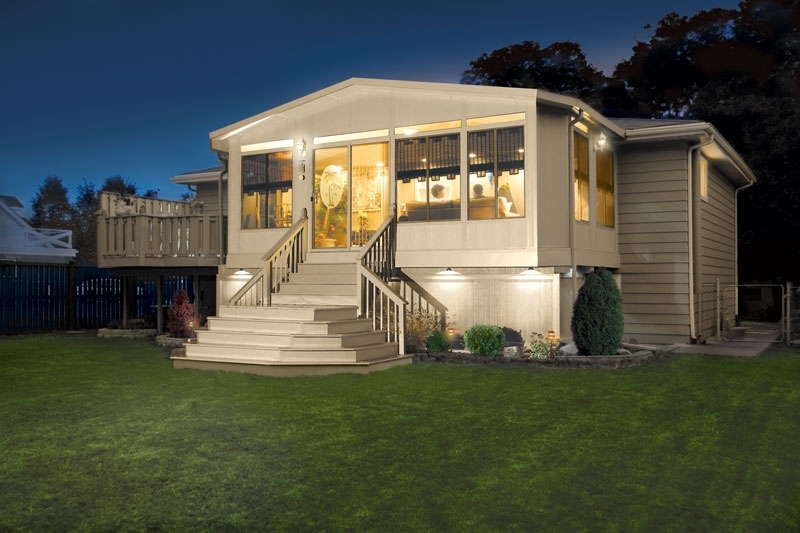 We even have gorgeous options for pool enclosures. 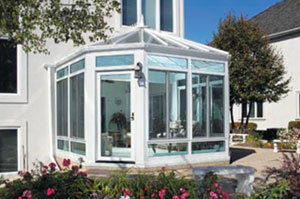 So, no matter what your needs may be, we’ll be able to help you create the conservatory of your dreams. 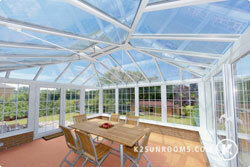 At Sunrooms N More, we pair our unparalleled conservatory products with stellar customer service. 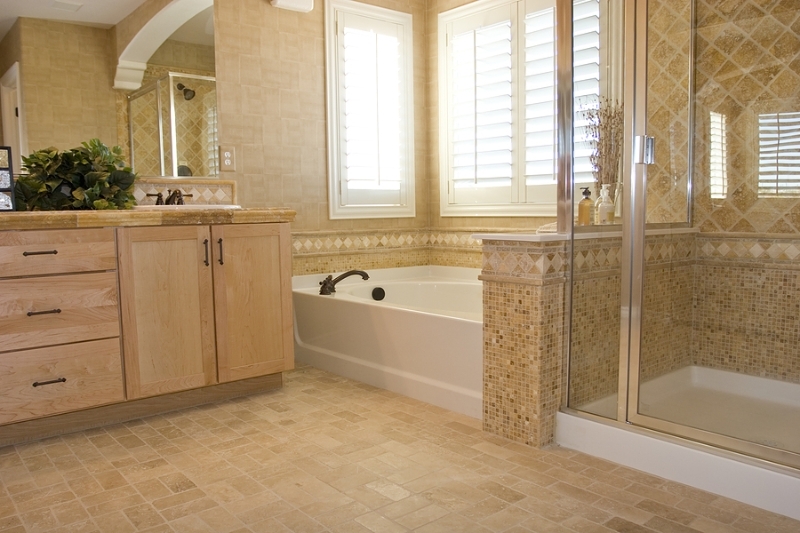 When you work with us, we’ll give you 100 percent of our time and attention – we don’t jump from job to job like many other contractors do. 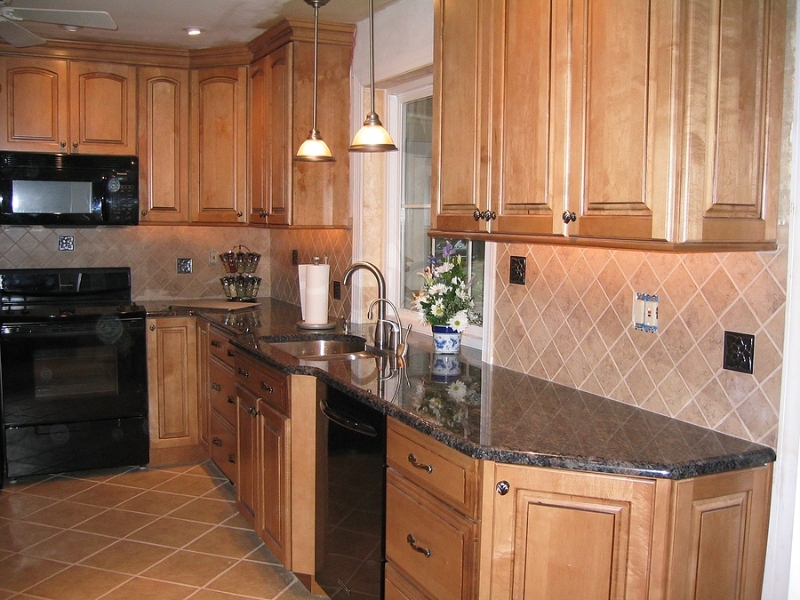 Additionally, we’ll help you work within your budget, providing upfront estimates and financing options. 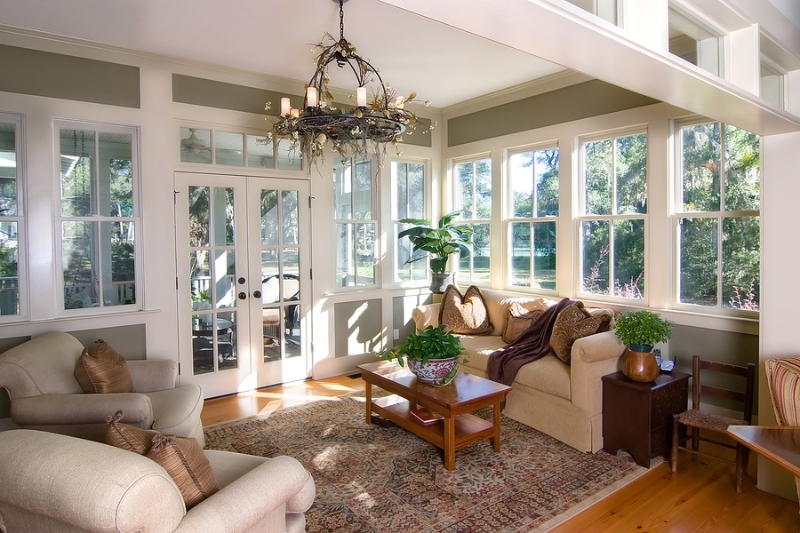 To learn more about adding a conservatory to your home in San Jose, San Francisco, Sunnyvale, San Mateo, CA, or nearby community, please contact Sunrooms N More today to schedule your in-home consultation.